Canine Influenza Virus (CIV) or the “Dog Flu” has two different types: H3N8 and H3N2. Both have been in certain areas around the country for several years, last year Louisiana had it’s first case of the more common H3N2 strain of CIV in a dog. 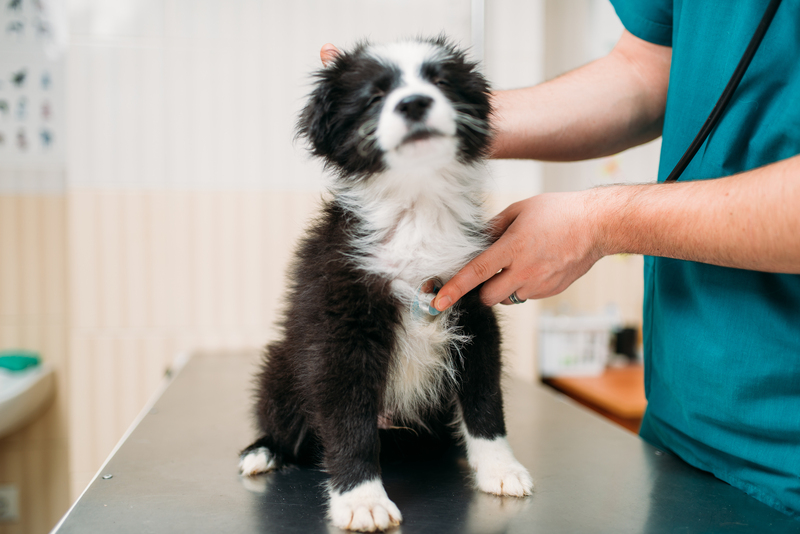 Your dog can be exposed to the flu virus in many different ways: direct contact with other dogs, through the air from other dogs coughing, barking or sneezing and even contact with your clothes, bowls, or other objects exposed to the virus. The most common signs of CIV are coughing, sneezing, nasal discharge and fever, but in rare cases the virus may be severe enough to require hospitalization. Young puppies and older animals usually have more severe because of their weaker immune system. Most dogs infected will show signs within 2-3 days after exposure to CIV. If your dog does contract CIV, they can spread it to other dogs, cats, ferrets and guinea pigs for up to 24 days. Humans CAN NOT get this strain of flu from their dogs. We recommend dogs that are most at risk, those that travel to dog shows, dog parks, grooming salons, boarding kennels and other highly populated dog areas, be vaccinated for CIV. Please ask your veterinarian for more information regarding your pet and the CIV H3N2 vaccine.